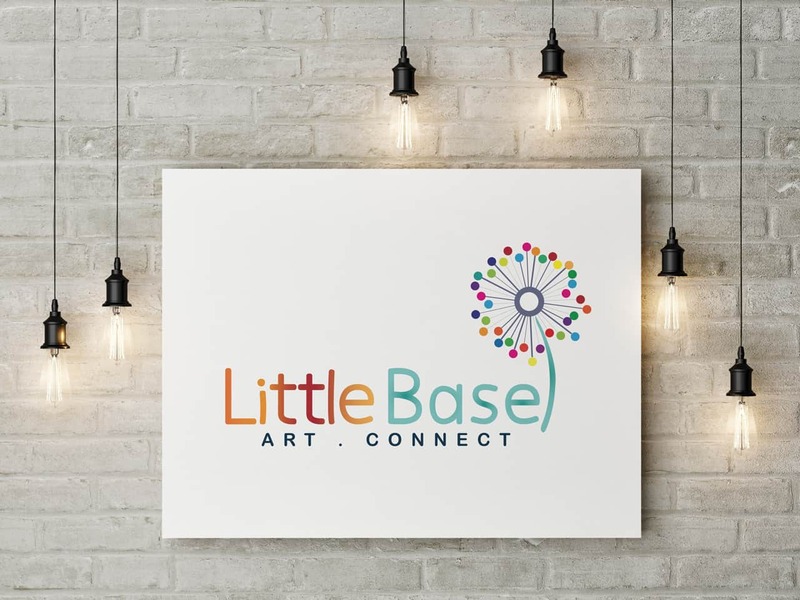 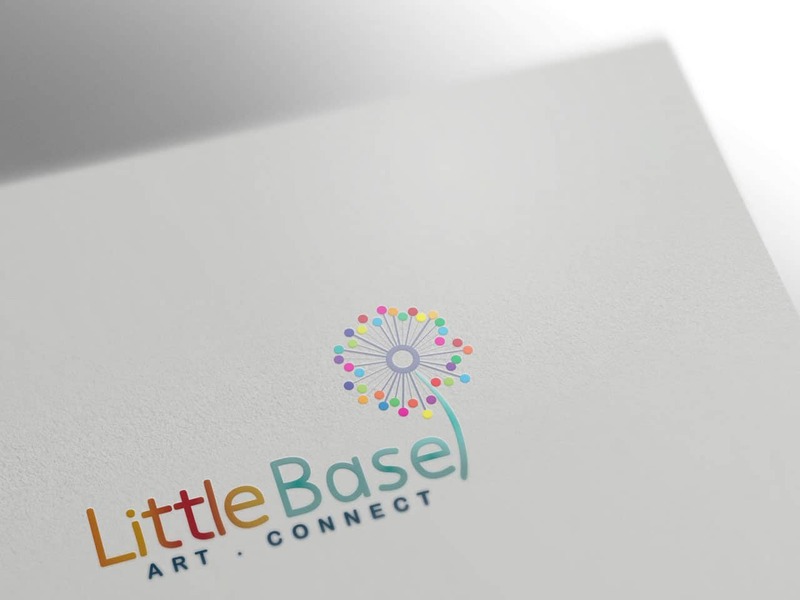 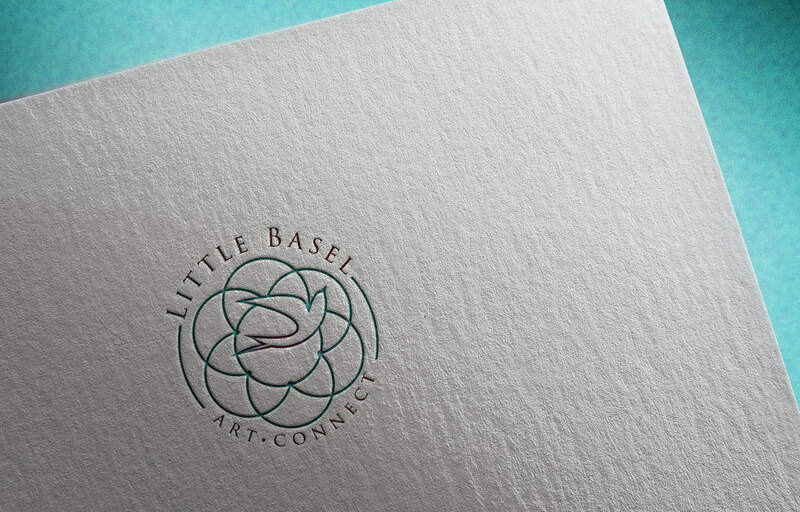 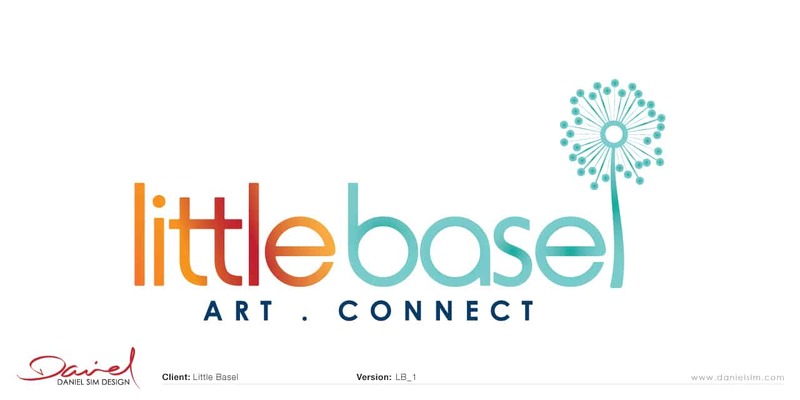 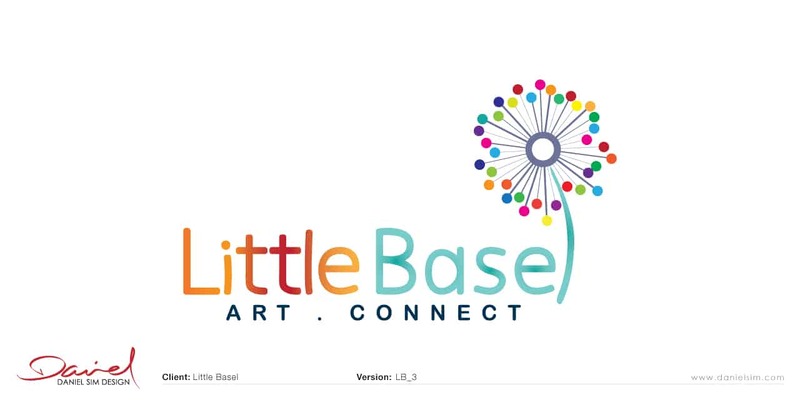 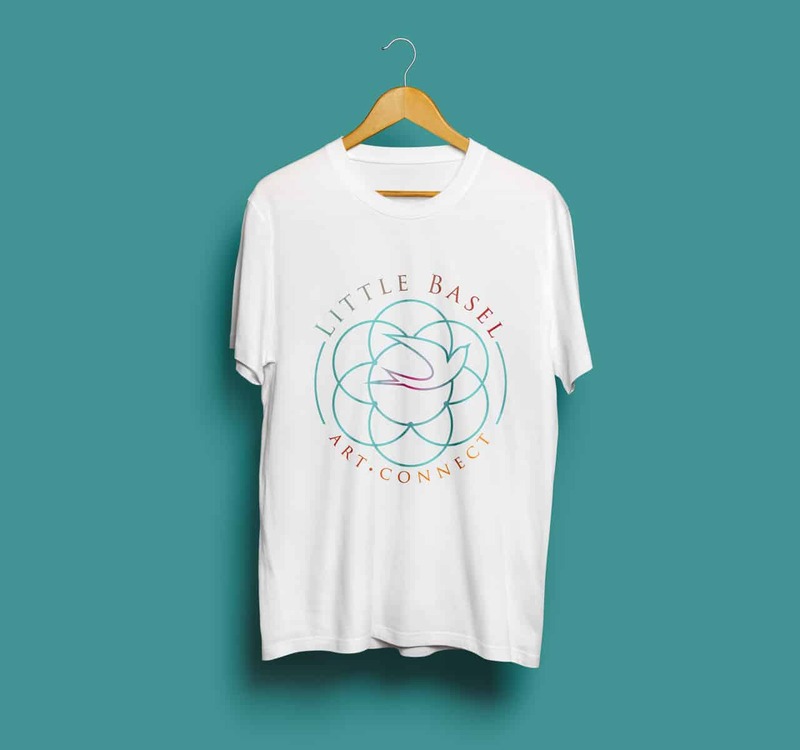 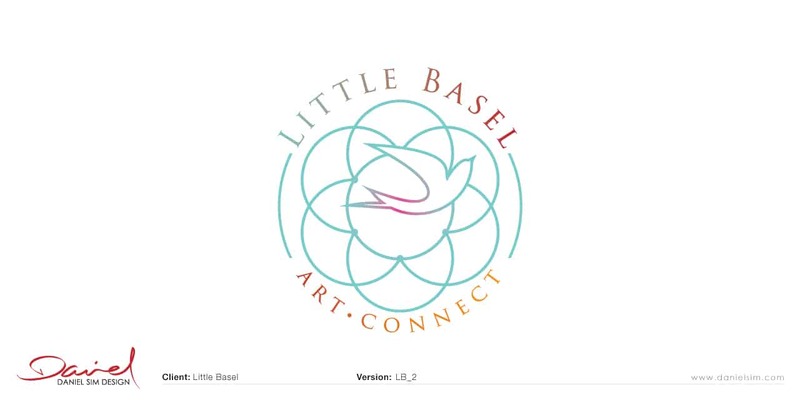 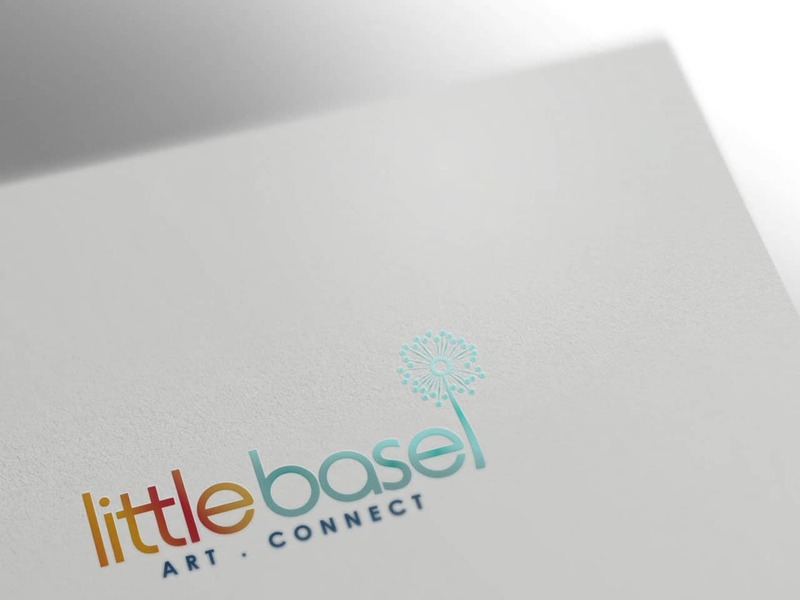 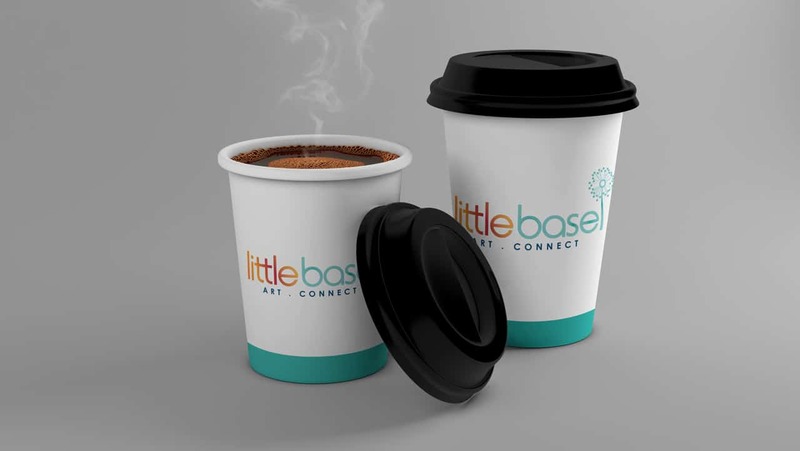 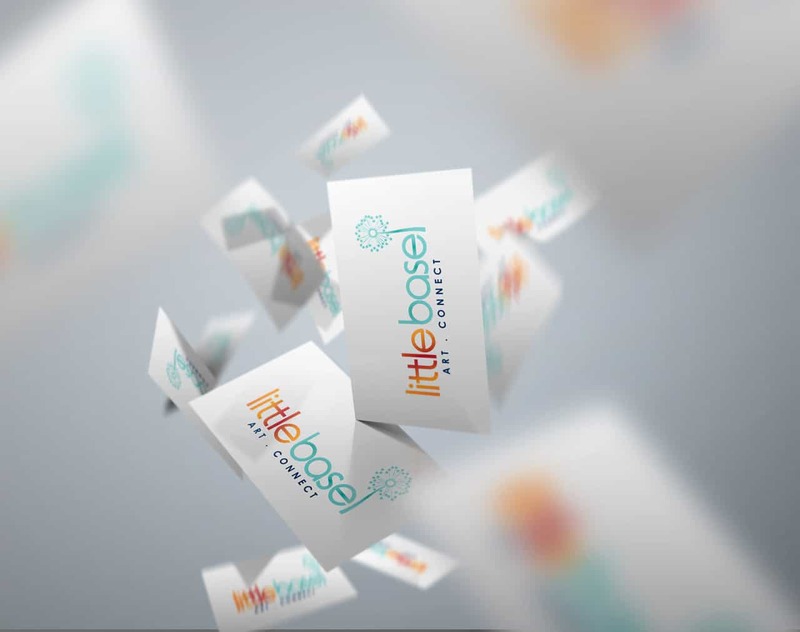 Hi Karen, Robyn, I’m now pleased to present my design concepts for Little Basel. 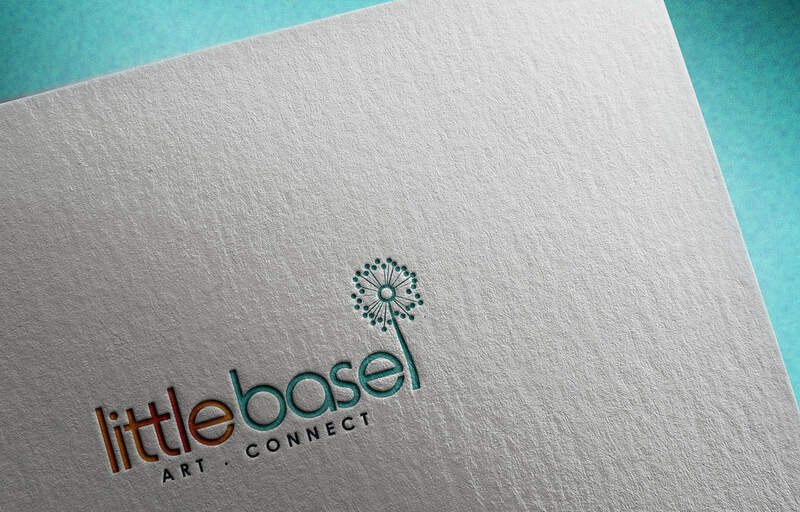 For this first design my idea was to create a simple wordmark where we incorporate the graphical element into the name. 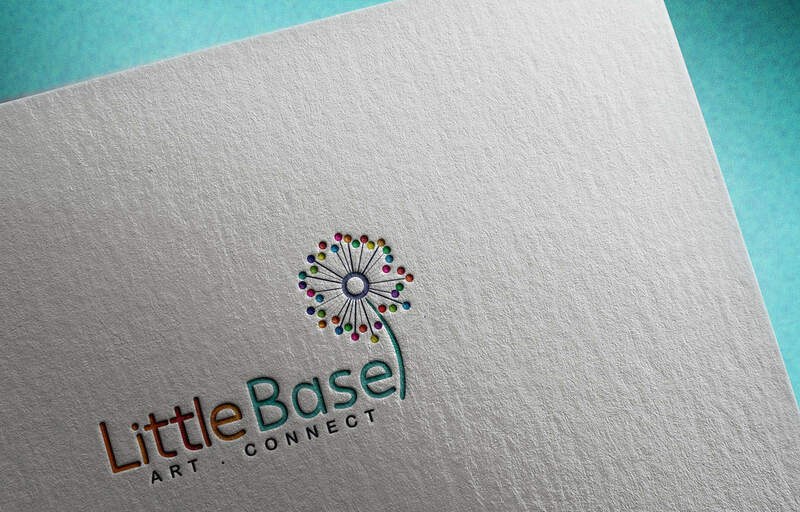 I love the idea of the dandelion and how it reflects the inter connectivity and networking element. 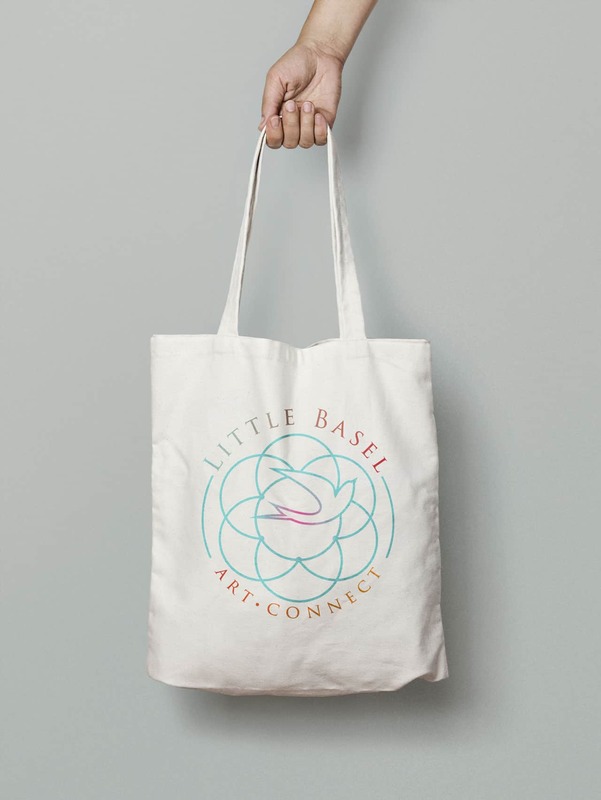 This is a simple yet meaningful idea of interconnectivity but also incorporating the bird in flight (freedom and release that comes with art and creativity). 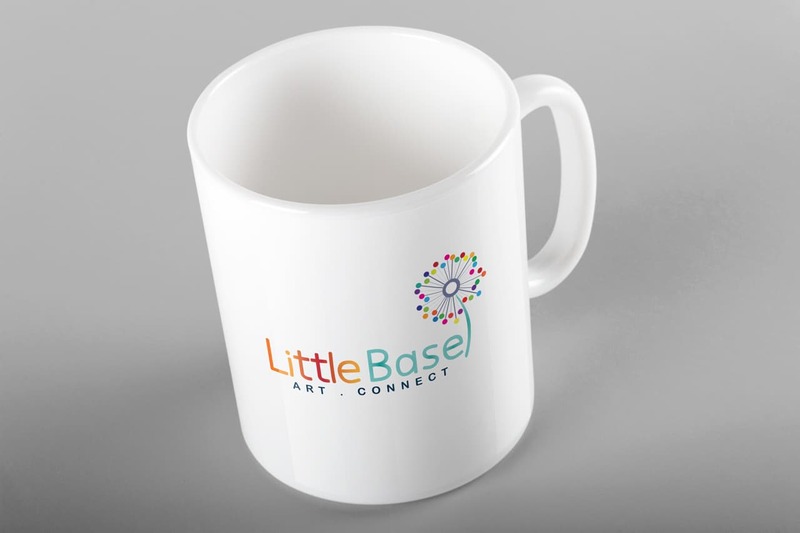 A little more whimsical and fun idea. 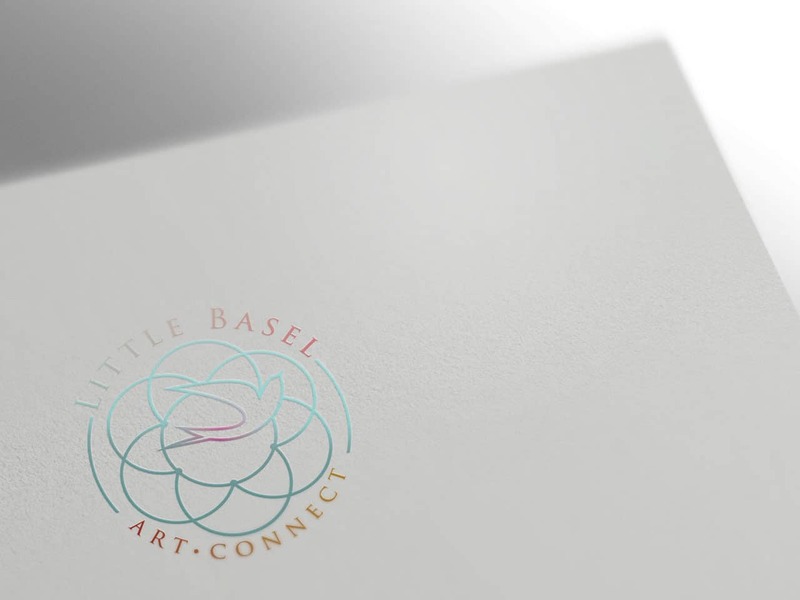 The circles all meeting and connecting to a central hub.